Couples have a plethora of choices when it comes to picking wedding venues. The location of a ceremony can make or break the whole events; hence, the need to dedicate enough resources to getting the best one. A wedding venue has to meet the requirements of a particular event. One ceremony is not the same as the next, and that means that every couple will have something different for the perfect wedding location; it may be the size of the banquet hall or the set up of the landscape. 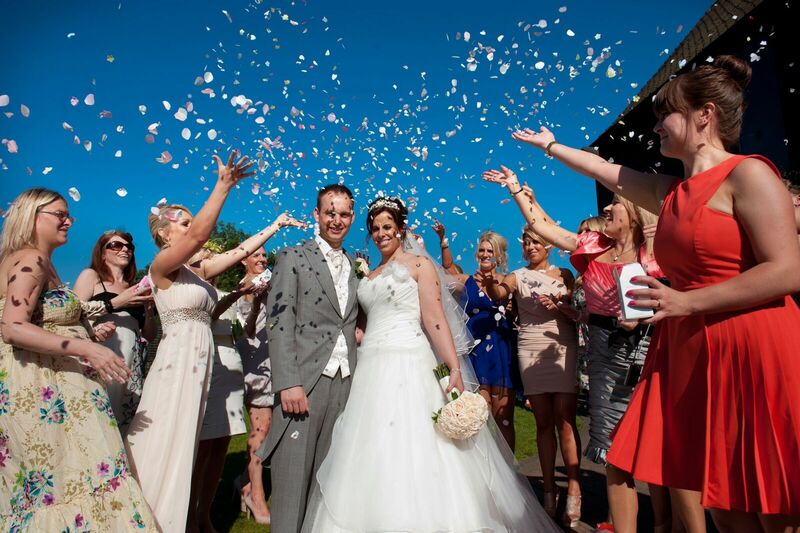 Crondon Park offers an excellent choice when searching for wedding venues in Essex. We provide beautiful, unique settings that cater to various needs. The right pick for a wedding location is vital because it influences many factors. You can set the atmosphere of a wedding by its location. If you are going for the luxurious and elegant look, the setting has to be grand in every sense of the way. For an intimate celebration, a small event room or a secluded part of our garden will serve you just right. The Baronial Hall is one of our most celebrated locations for marriage ceremonies. Its classic rosewood floors and original ship timbers give the place an extraordinary feel that will make any event special, and the themed lighting comes in handy when complementing the colours. Baronial hall weddings can range from simple to extravagant productions, depending on the decorations. Insist on finding the best location for wedding ceremonies because it will impact the comfort of your guests. Size is the biggest determinant when settling on a setting, and that is because it has to accommodate the guest list. A poorly sized venue means cramming guests and everything else, which will not turn out very well. Imagine if people have to move their chairs every time others want to pass or the discomfort of a dancing floor that doesn’t provide enough room for anyone to move around. Your venue selection should take the number of guests into consideration, as well as the seating arrangements. Some layouts eat up more space than others, so use a wedding brochure when deciding on the arrangements so as to get a few ideas. The menu is another reason brides need to take the time to find a spectacular venue. Catering options vary wildly from one location to another, and you must find one that aligns with the demands of your event. For instance, are there guests who will be staying overnight? In such circumstances, our post function breakfast will be a great addition to your overall menu. Check the menu policy before you put down a deposit. In some instances, a list of specific caterers from which to choose is available, who can allow you to put together the menu, or there may be a variety of selections ready. Alternatively, a venue may let you bring the caterers and use the facilities present. Dealing with the venue suppliers comes with several advantages such as getting stuff at reduced rates. When picking the menus & drinks, factor in aspects such as guest list size, time of year and theme of the wedding. Most couples have an established amount to spend on the wedding location. Finding the right one means that you don’t overrun this budget, which is a common issue with wedding planning. 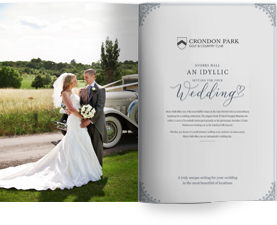 Crondon Park has several venue options that will fit different budgets. You can opt for the magnificent gardens and expansive golf course or the Baronial Hall. The associated services we provide are useful when it comes to tailored weddings. With recommended services for florists, cake, photographers and video, band/musicians, toastmaster and wedding stationery, you can easily plan that dream wedding.